With every decision you make, there are usually two scenarios: the best and the worst. The same goes to investment. However, we all know that not investing is no longer an option for us due to the rising inflation, cost of living and also global economic uncertainties. If you decided to plop your savings in a fixed deposit (FD) account, the best scenario would be your FD interest rate of 4% matching the inflation rate. 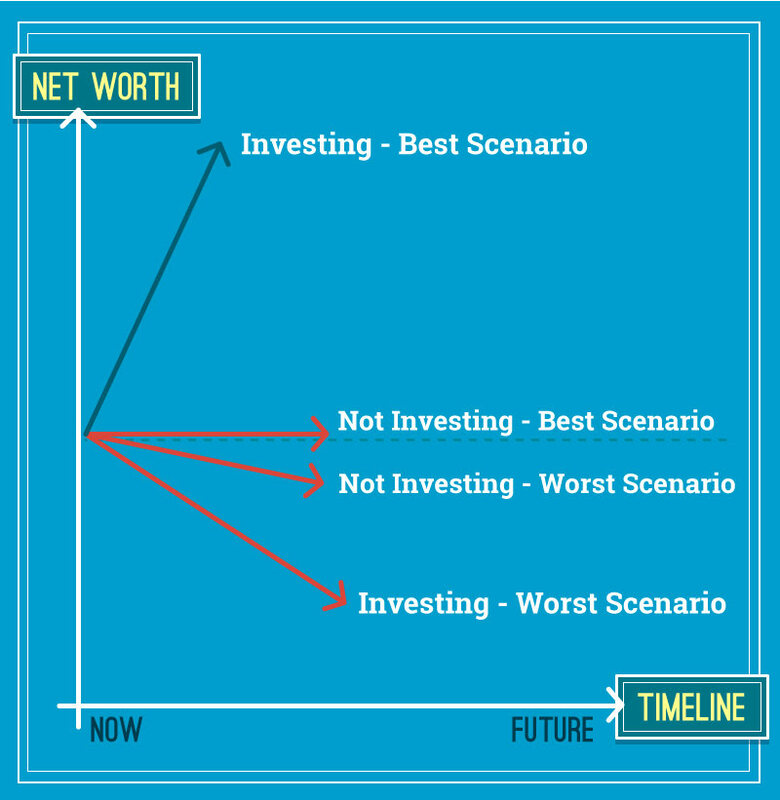 However, your net worth growth would be flat in the best scenario. But the worst scenario would see your FD interest rate of 4% being crushed by the inflation of 6% or 8%. In this case, your actual net worth growth is depreciating! If you choose to invest, the best case scenario fares much better than the best case scenario of not investing. Shunning investment due to risks does not make sense as you can see, not investing your money is equally risky. 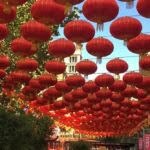 Yap Ming Hui, a bestselling author, TV personality, columnist and coach on money optimisation, from Whitman Independent Advisors, shares with Iris Lee, editor of iMoney.my on why investment is more important than ever in this day and age. “If you invest, and you are lucky (and of course, you do your research well) and your portfolio grows very fast, your net worth will likely increase. And the worst case scenario? If you are unaware and do not understand the above types of risk, you will end up losing your capital,” adds Yap. Sounds scary. But it is a common myth that all investments are inherently risky. 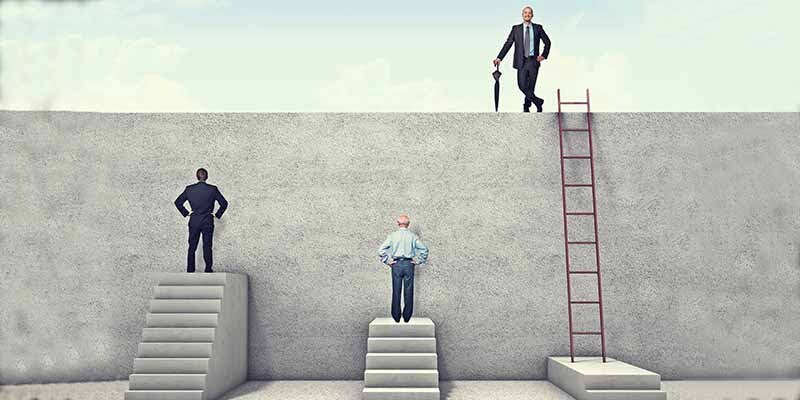 Sure, there are many types of investments that are high risks, but there are also lots of rock-solid investment products that deliver consistent profits no matter what the economy is doing. Besides if you don’t invest you have no chance of being better off anyway. “The dilemma most Malaysians face is: If I don’t invest, it’s a dead-end. But if I invest, I may die faster,” Yap says, adding that many Malaysians do not know what are the risks involved, and they also don’t have the time to properly understand the investment products and how they work. To manage your investment risks, you have to find the sweet spot between the best case scenario of investment and also the best case scenario of not investing. To reach that sweet spot between the best case scenario for investing and the best case scenario for not investing, “money optimisation” needs to be in place. To optimise your money, you need to look at your financial health as a whole and that calls for a holistic investment plan. “What is the objective of your investment?” Yap asks. Most people would answer, to see a return, or to protect their fund from being eroded by inflation. This view is limited to the sum of money you invested. The key to ensuring your investment portfolio is holistic strategically is to have the right investment objective. Most people confuse financial goals with their investment objective. Goals are saving for retirement, saving for your child’s college fund or perhaps buying a property. However, investment objective encompasses all of them and look at your financial well-being as a whole. One should focus on the growth of net worth instead of the growth of one’s investment. What’s the difference? Net worth looks at the big picture – even your assets and money that are not within your portfolio. Most investors make the mistake of focusing only on the risk and the return for the RM100,000 they have invested. They missed out on many other factors that could be affecting their net worth growth. “However, to effectively strategise and manage your investment, as well as mitigate all possible risks, one should always look at the net worth, not just the investment capital,” Yap stresses. For example, you may be holding an employer’s insurance policy, which may not cover all illnesses or treatments. If you fall ill and require a minor surgery, you will have to fork out a few thousand bucks from your pocket to cover that. “The other two factors that are often neglected are savings and cost. Many people do not know if they are saving enough or how much they are spending to invest. Neither are they aware of the costs involved in growing their net worth. If you manage the cost well, you can minimise the down side. High cost will inhibit your net worth growth,” Yap explains further. To manage your net worth holistically, you need to shift your mind-set. You should be investing to grow your overall net worth. 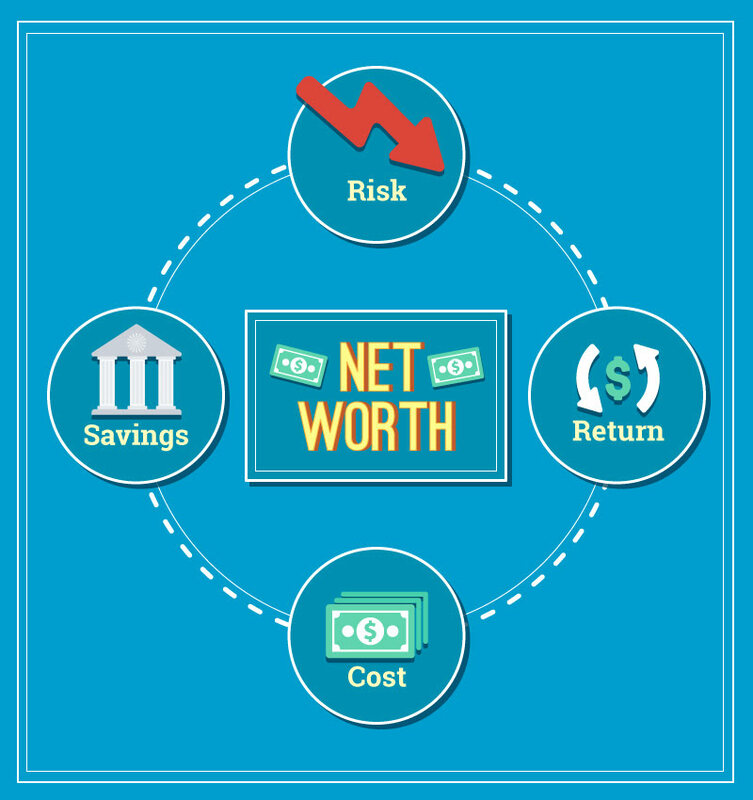 Based on the above infographic, there are many things that make up a person’s net worth – not just their investments. However, if one fails to manage the risks that may affect the other parts of a person’s net worth, then the growth of his or her investment portfolio may not be sufficient to cover the losses or costs incurred in other parts that make up your net worth. 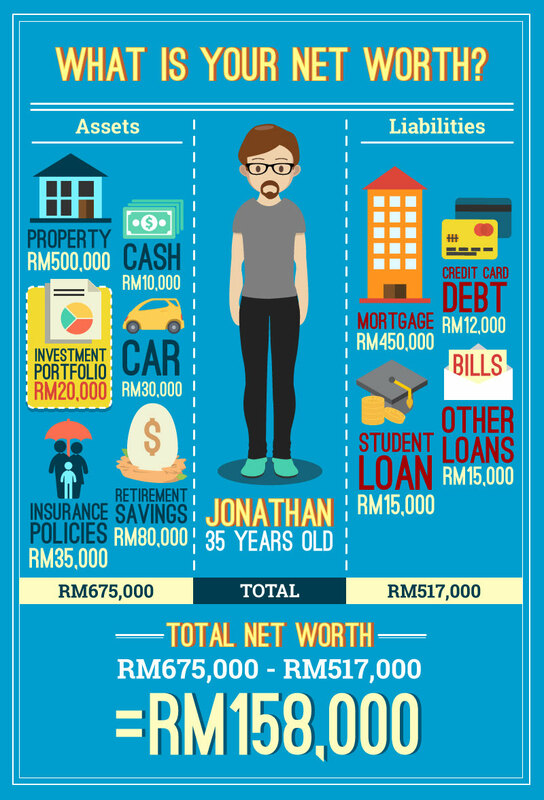 You may be growing your investment portfolio really well, but if there is an insurance coverage gap not addressed, you may have to pay thousands of Ringgit when emergency arises. This is akin to putting money in one pocket, and taking out more money in another. 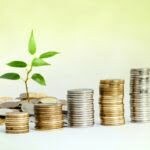 Though income and net worth are intricately linked, many experts argue that a sizeable net worth is more crucial for your long-term financial well-being (read: retirement and financial freedom) than generating a high income. Investing to increase your net worth would present a different sets of risks than merely managing your investment portfolio. By setting your objective right early on, you would not be blindsided by unknown risks in your journey to financial freedom. Remember, net worth is not a concept that is exclusively for billionaires, and the more you grow your net worth, the closer you are to achieving goals.